You must eat and drink to survive.Themysterious ARK is a formidable and imposing environment,composedof many natural and unnatural structures,above-ground,below-ground, and underwater.By fully exploring itssecrets, you’llfind the most exotic procedurally randomizedcreatures.Evolve andgrow into a dangerous world of dinosaurs. Survival android game On android! Man's galactic star is a game aboutexploration and survival in sky.Explore uncharted solar systems and catalogue unique new forms oflife.Become a star citizen and fly in the void! On android! Norestrictions.man win sky. Небольшая хоррор игра, где выиграетепсихически больным человеком, с которым происходятнеобъяснимыевещи. Вам предстоит выбрать по какому пути идти, и вашвыборприведет к различным последствиям.Окунитесь в безумие!Вас ждет красивая 3D графикаДля комфортной игры требуется мощное устройство.Short horror gamewhereyou play a mentally ill man with whom unexplained things. 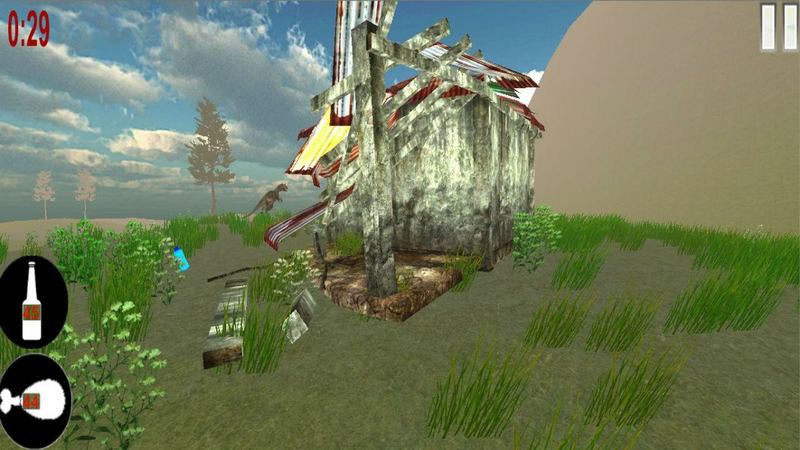 Youhaveto choose which way to go, and your choice will havedifferentimplications.Immerse yourself in the madness!You will enjoy beautiful 3D graphicsFor a comfortable game requires a powerful device. Game about an asteroid which fliesthroughspace.This huge space where you will find a set of adventures. Flythroughthe Universe!You can explore the endless expanses of space, watching theamazingphenomenon.“Of course there are worlds. Millions of them! Every star youseehas worlds, and most of those you don't see.”“Across the sea of space, the stars are other suns.”“Without space, there is no time.”Per aspera ad astraYou receive:Beautiful graphicsfascinating gameplayGood music.THANKS! Tap Tap Drift - Earn points and competeGames to test speed andreflexes.With stunning 3D images and effects. 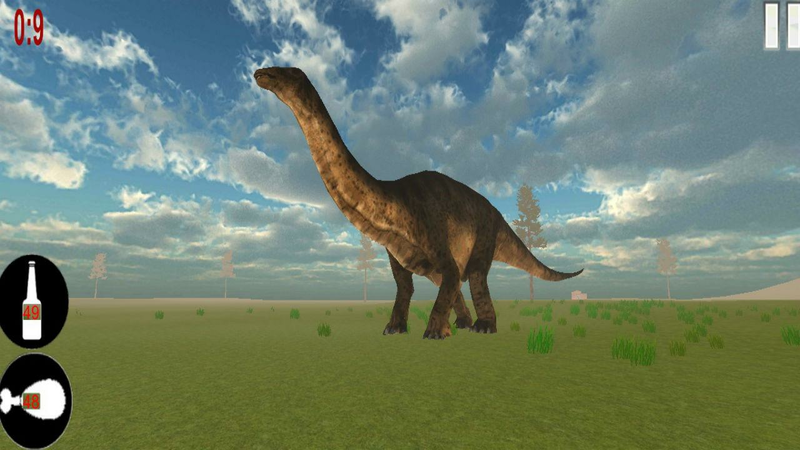 From the makers of Trapped in the Forest comes an all new openworld dinosaur themed survival game!World of Dinos is a brand newopen world survival game set in a prehistoric world. 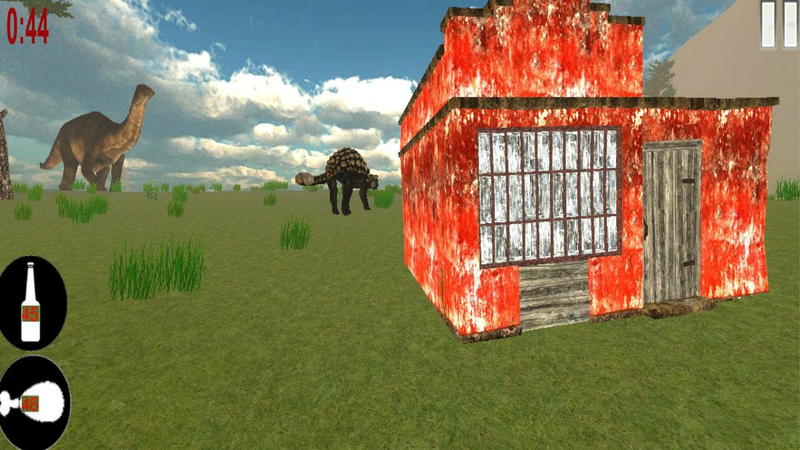 Enter a landinhabited by the dinosaurs of the Jurassic and Triassic periods.Chop down trees, hunt for food, craft your own base and forge yourown story ark in this ever changing and dangerous world oflimitless possibilities!World of Dinos represents the next step inevolved sandbox survival games on mobile. 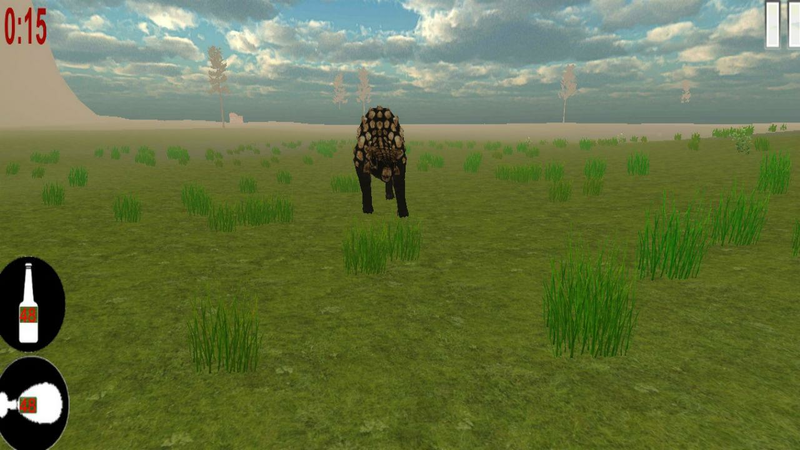 Following in thefootsteps of Trapped in the Forest, with more craftable structures,tools and weapons and a richer procedurally-generated jurassic era,dinosaur filled world.